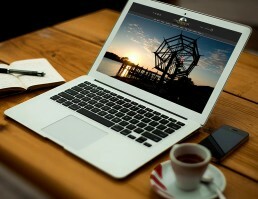 We very much enjoyed developing the website for The Boathouse at Front Street Village. It’s a beautiful property, and the entire staff, from the owners all the way to the dockhands were kind and accommodating as we gathered information, and took photos (both stills and aerial). 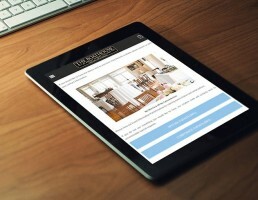 The resulting website is both elegant and efficient.